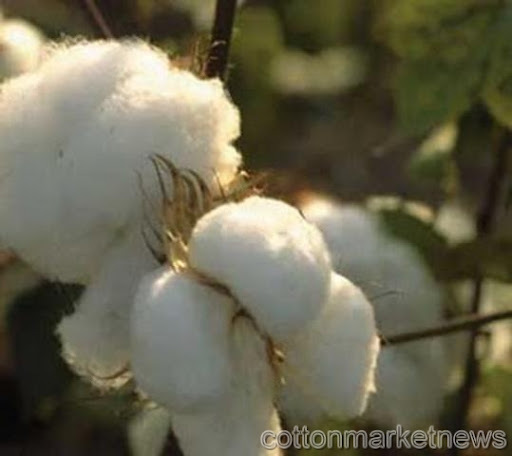 With a view to alleviate the financial burden endured while acquiring the raw inputs, the textile factory owners are still pushing their demand for stopping cotton exports. In spite of efforts to restrain it, the ongoing row between the private sector spinning and weaving firms and the cotton exporters continues to outdo the textile industry. The Federation of Cotton Exporters (FCE) has inked an amicable deal with the domestic spinning and weaving manufacturers to stop accepting fresh export contracts till first part of June. This contract allows the domestic firms to procure cotton at the export price excluding the setup fees. Owing to government’s disregard to meet their demands to halt cotton exports and waive import duty, the domestic spinning and weaving firms have ceased operations at their factories. An exceptional rise in cotton prices coupled with a declining yarn supply has badly hit all the spinning and weaving firms in Egypt, and seems to have hurt the private sector, the most. However, the FCE while firmly contesting the demands of the ailing firms has forewarned that halting exports before executing all the predetermined commitments would create major issues for traders and may cause the country to lose global export markets. Halting exports would prove a real disaster for the sector, FCE said and added that, the move would greatly tarnish Egypt’s reputation in the global cotton market, and if the industry once loses a client it would never be able to get him back. A dwindling export market would induce the domestic cultivators to abandon cotton cultivation and to take up other profitable crops. Further, a memorandum has been handed over to the Prime Minister by the FCE detailing the serious legal, economic and agricultural consequences of fulfilling the demands of the spinners and weavers.